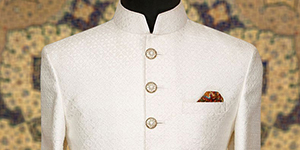 Sherwani’s are pure reflection of royalty. 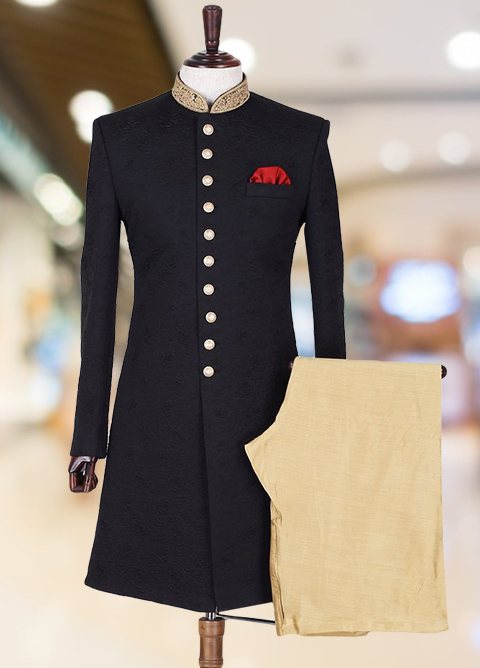 You can take that up a notch by going for by ordering a Made to Measure / Bespoke Sherwani. We offer the best quality fabrics and accessories to add that touch of royalty and style into your eastern wear. The Master tailor at hand ensures that the final product drapes on your body according to the structure, making the customer look not just elegant but stylish as well. 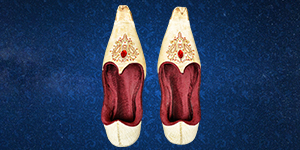 Special packages for Grooms include customized Sherwani’s, Turban’s, Khussa and Shalwar Kameez. 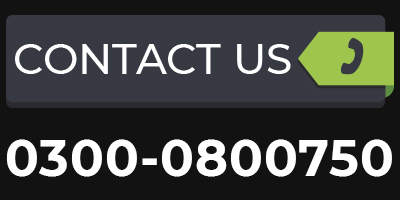 Each one of the items are made to measure and according to the customers needs and likings. We have wide range of styles and fabrics at hand to choose from as well as a wide variety of accessories from buttons to stylish broaches. 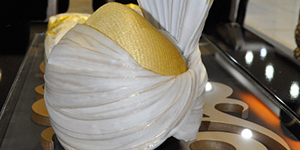 We Specialise in Bespoke Sherwani, Shalwar Kameez, Prince Suit, Turbans, Khussa and items to accessories. 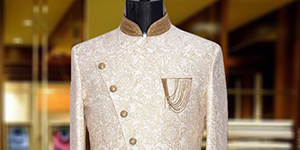 Custom Sherwani will gives you glamours look. Custom Prince Suit will gives you glamours look.